Supercharger launches Airfoil, the new standard in aviation apps. 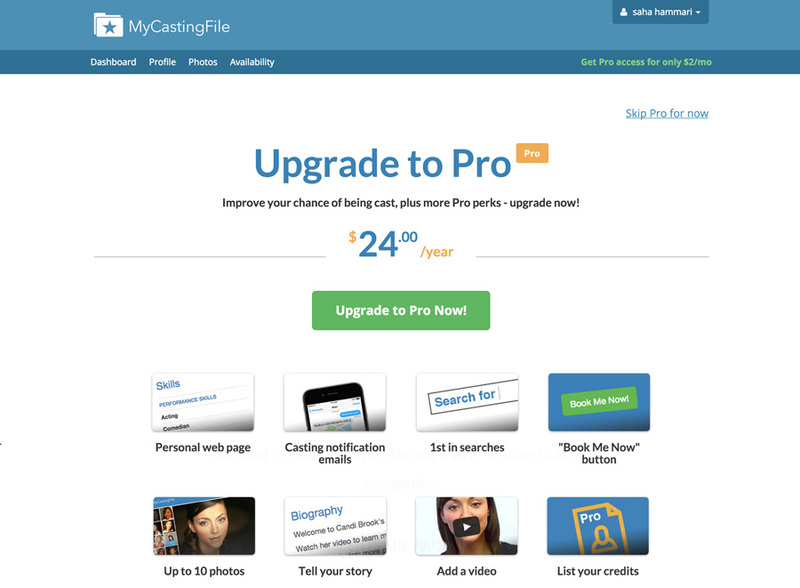 MyCastingFile.com hired Supercharger to create a responsive design and revamp the user onboarding process. The results were a 100% increase in the number of daily signups. 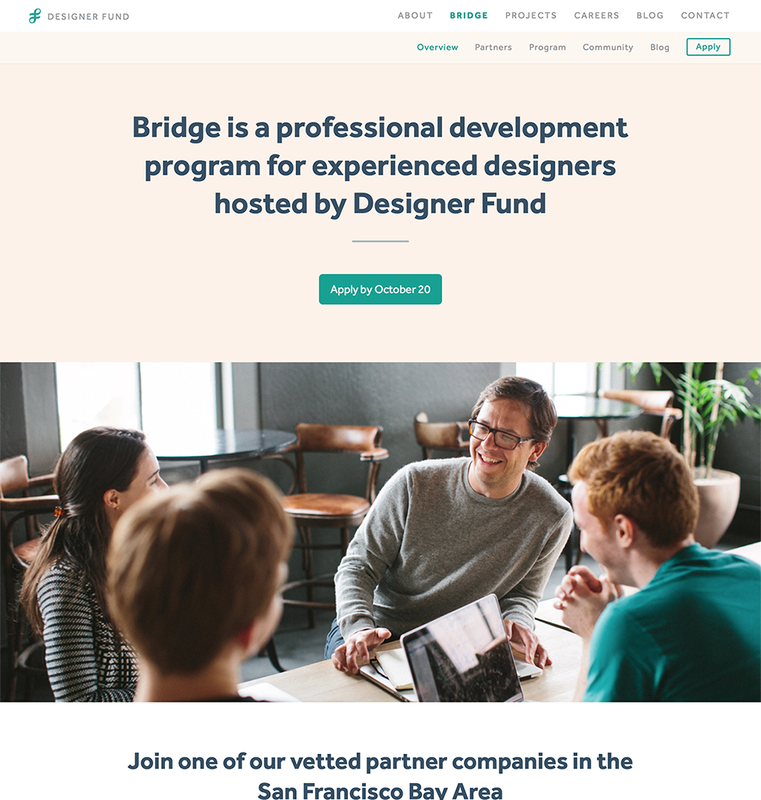 Supercharger team members Sahadeva Hammari and Gil Hildebrand worked with the DesignerFund to launch a new, simpler, and more sophisticated Bridge website. 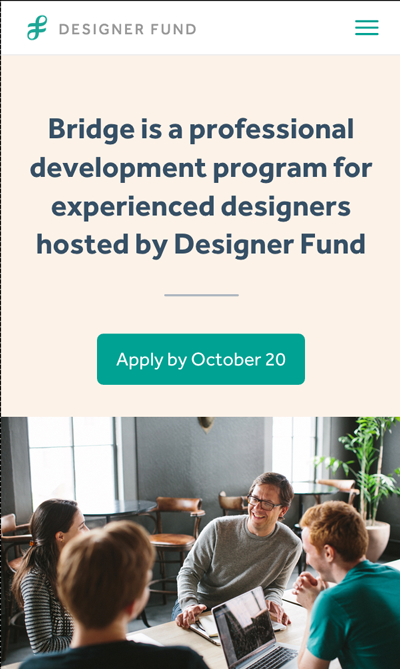 Supercharger's work has helped Designer Fund's increase their abilty to recruit talented designers from around the world. 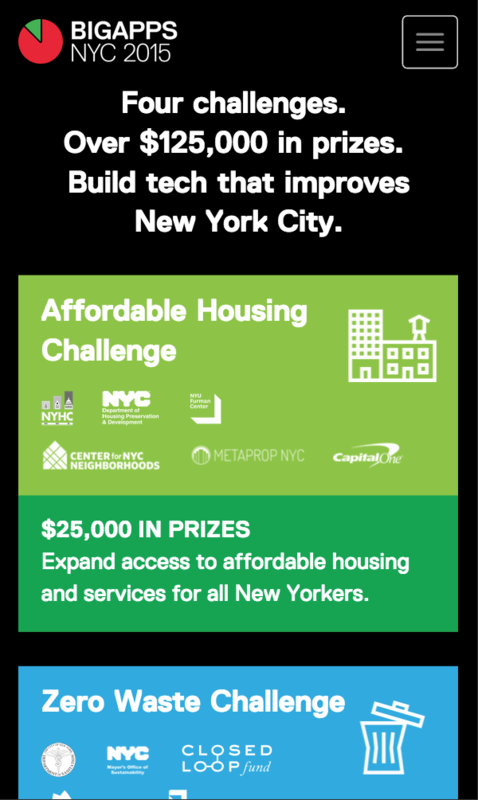 The City of New York asked Supercharger to rethink one of NYC's premier civic programs: NYC BigApps. 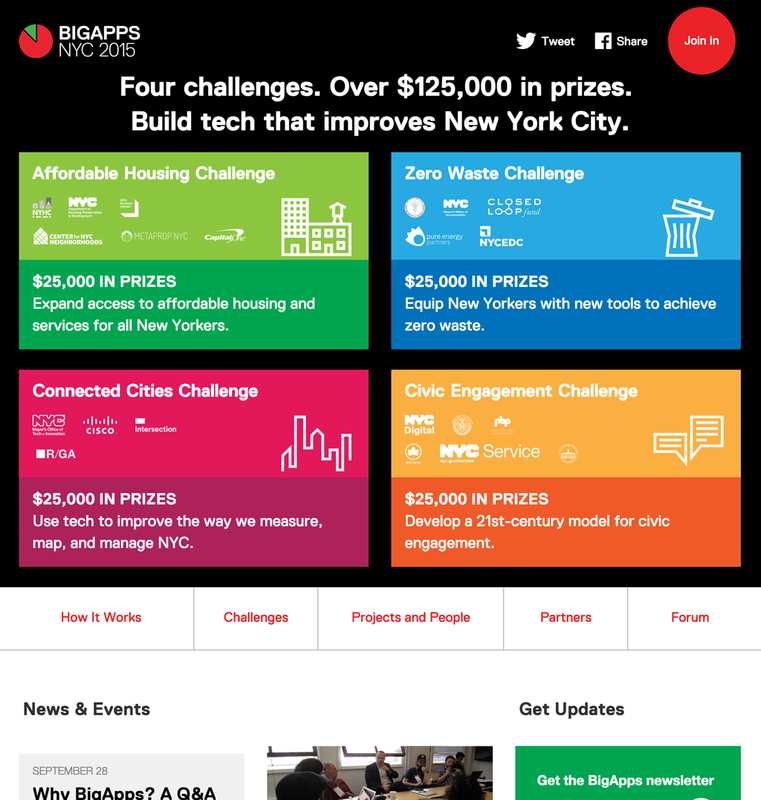 We redesigned the NYC BigApps website, integrated our CollabFinder social matchmaking tool, and re-cast the program in a more exciting light, all of which resulted in a 500% increase in successful program participation. 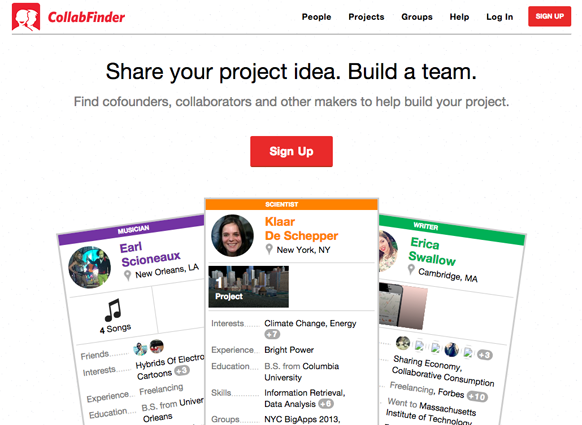 Supercharger team members Sahadeva Hammari and Gil Hildebrand created CollabFinder, a searchable directory used by thousands of designers, developers, artists, writers, and more to find collaborators for their next big project. 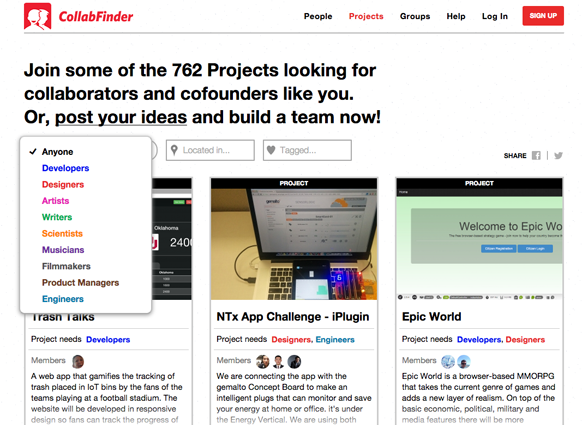 CollabFinder powers creative communities for companies like eBay, Flickr, and UC Berkeley and has been featured in publications like TechCrunch, DailyCandy, FastCompany and more. 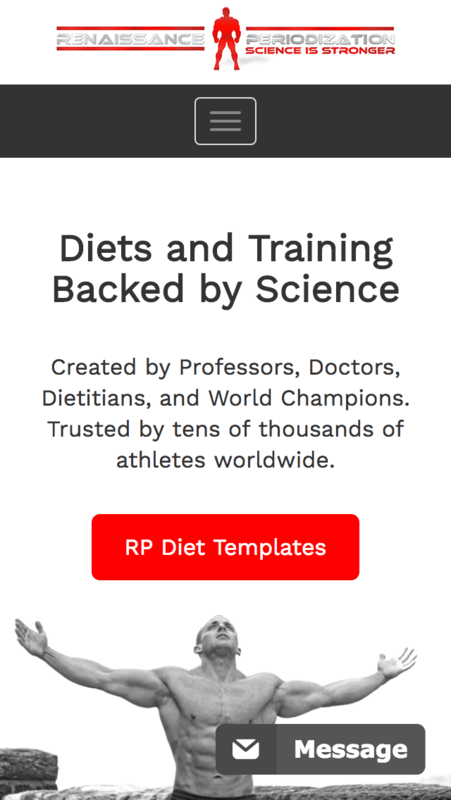 Supercharger worked with the leading scientific dieting company, RenaissancePeriodization.com, to dramatically grow the impact of their web presense. Supercharger streamlined their website design, overhauled their mobile strategy, and optimized the their website's speed and SEO. 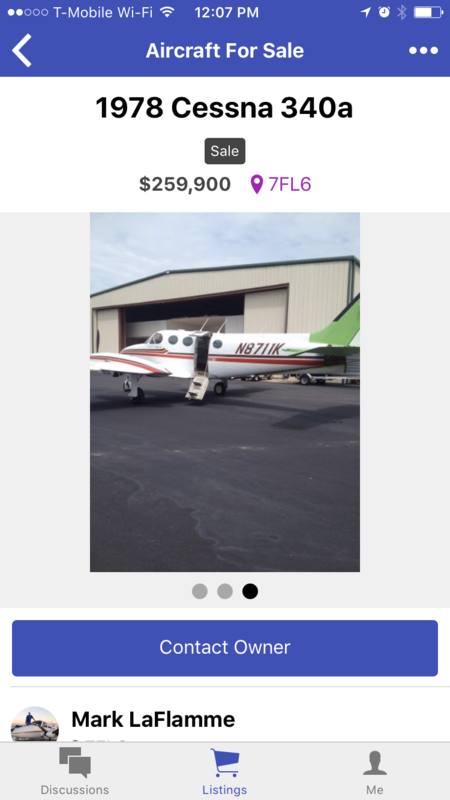 Supercharger recently created, designed, launched and grew a new mobile app for the aviation community. Airfoil has been featured in leading aviation press, including General Aviation News, and is now used and loved by thousands of pilots to communicate and conduct business around the world. 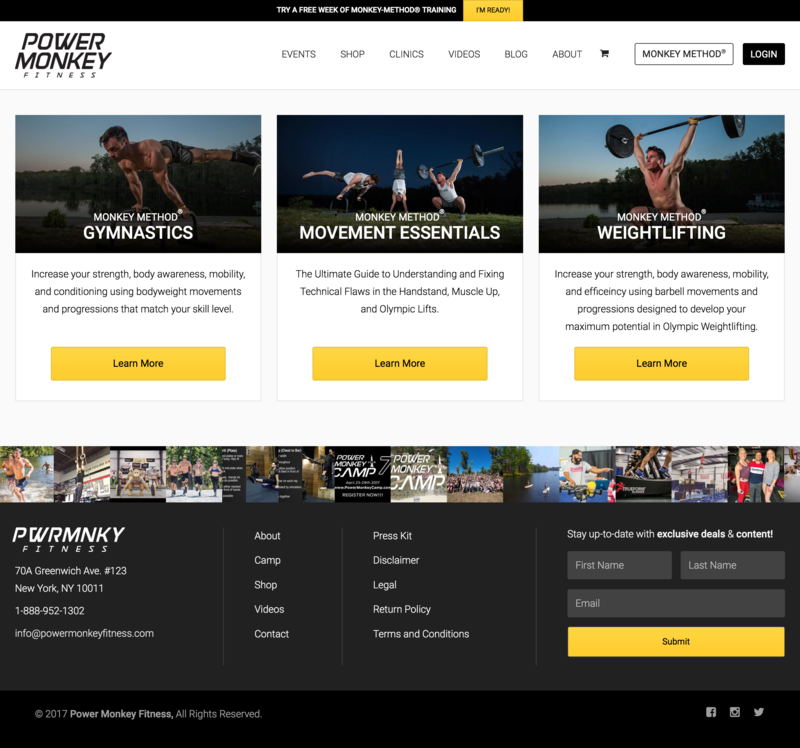 The Supercharger team worked with Power Monkey Fitness, a leader in elite sport training, to greatly increase the impact of their web presence and capture new audiences by developing and launchign the MONKEY METHOD® app. 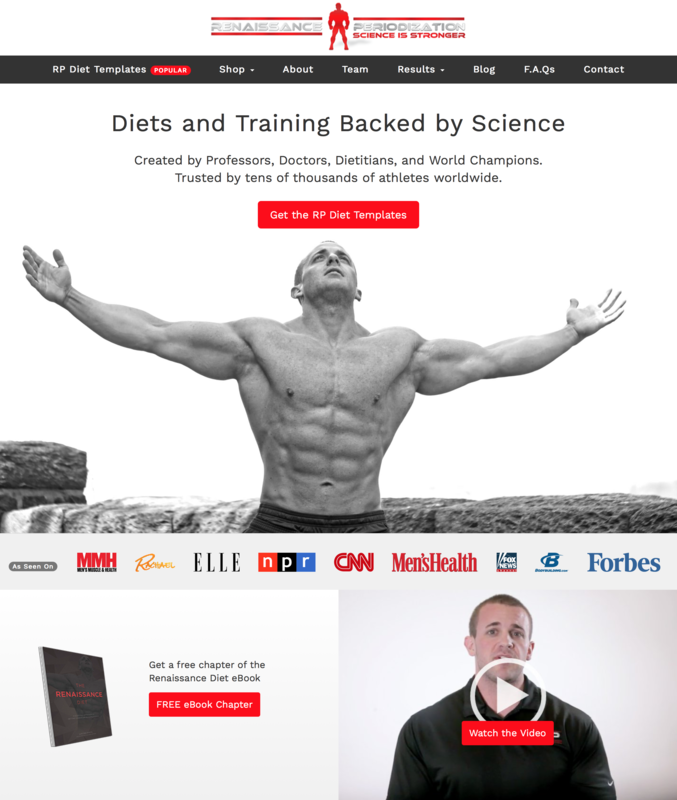 Supercharger built and designed the MONKEY METHOD® app (which has rave five star reviews in the App Store), revamped their web approach, and integrated strategic thinking behind their signup flow. 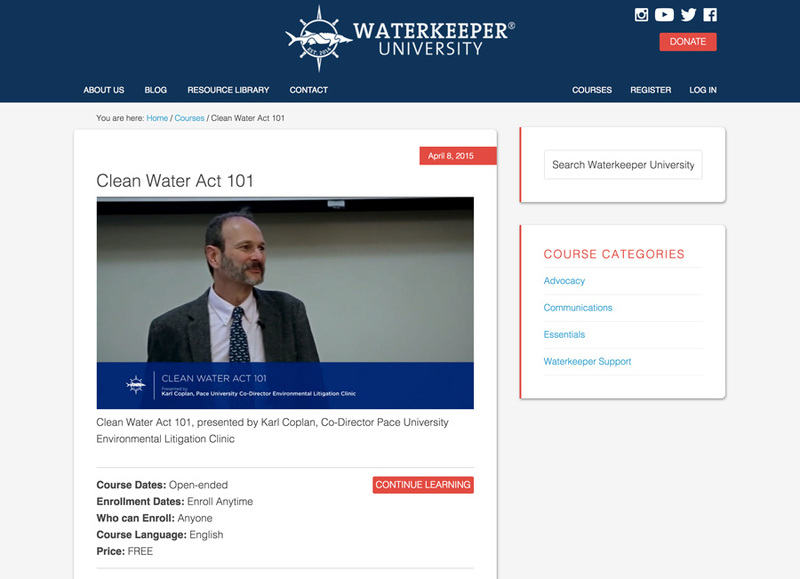 Supercharger led the development of Waterkeeper University, a Wordpress-powered e-learning site for Waterkeeper Alliance. 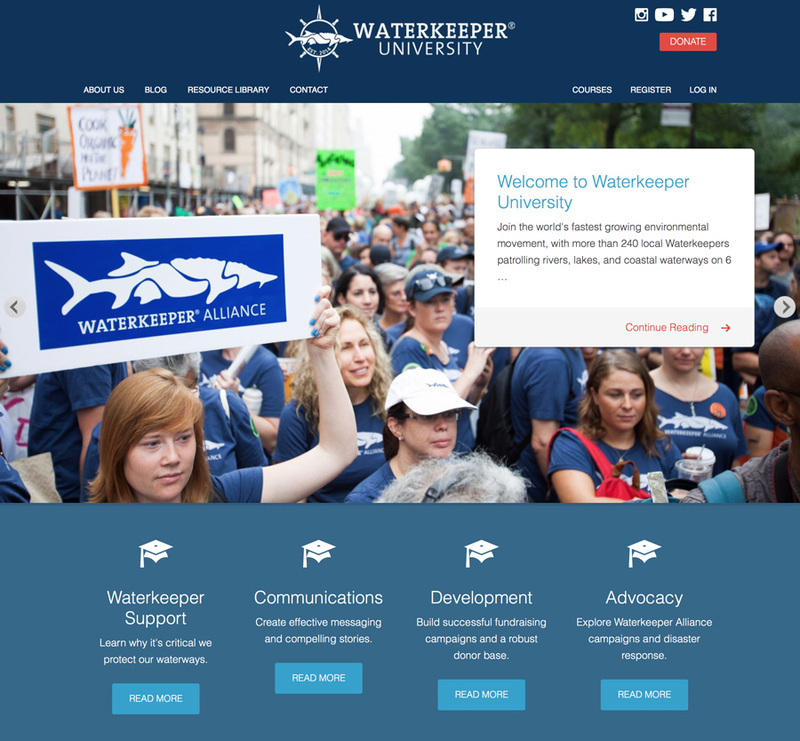 The University site enables Waterkeeper to educate its supporters about waterway issues, marketing and fundraising campaigns, and more. Waterkeeper Alliance is the world’s fastest growing environmental movement, with more than 240 local Waterkeepers patrolling rivers, lakes and coastal waterways on 6 continents. 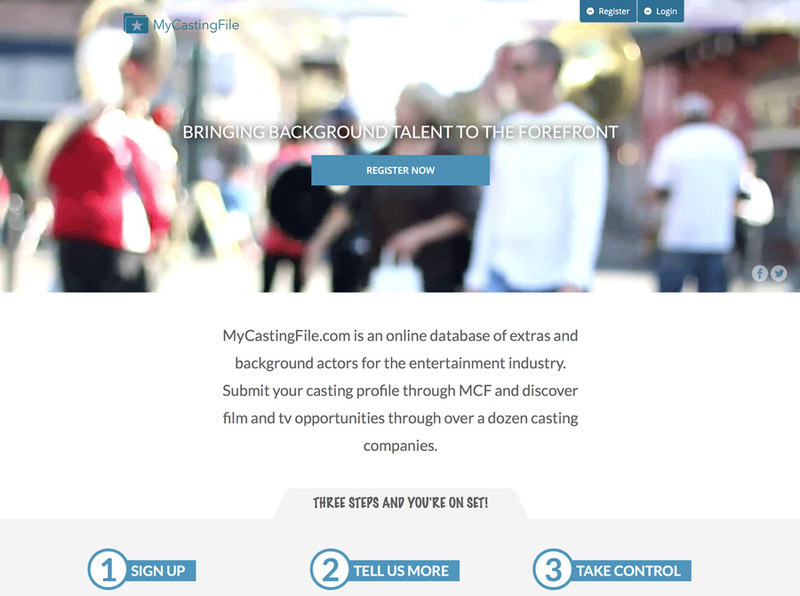 Supercharger led a massive reboot of MyCastingFile.com, a database of more than 60,000 extras and background actors for the film industry. Signups and revenue more than doubled overnight as a result of Supercharger's responsive redesign and user experience improvements. Supercharger is now leading strategy and marketing campaigns to bring MyCastingFile to new markets. Create a compelling, user-friendly design from scratch, or improve the design and experience of an existing product. We've founded and launched dozens of projects from scratch, including funded software startups and physical products like Google Cardboard. We've also improved the design of existing products to improve usability, conversion, and retention. Launch anything from a simple one-page web site to a complex web application with a robust database, billing and payments, social networking features, fraud prevention, and more. Our experts can also help improve the security, performance, and scalability of existing softwae applications. We've built products used by millions of people every day--including marketing sites, e-commerce applications, img-mobile apps, SaaS applications, and more. Mobile now accounts for more than half of web traffic, and almost half of web commerce. Supercharger has designed, built and launched popular iOS and Android apps from scratch. 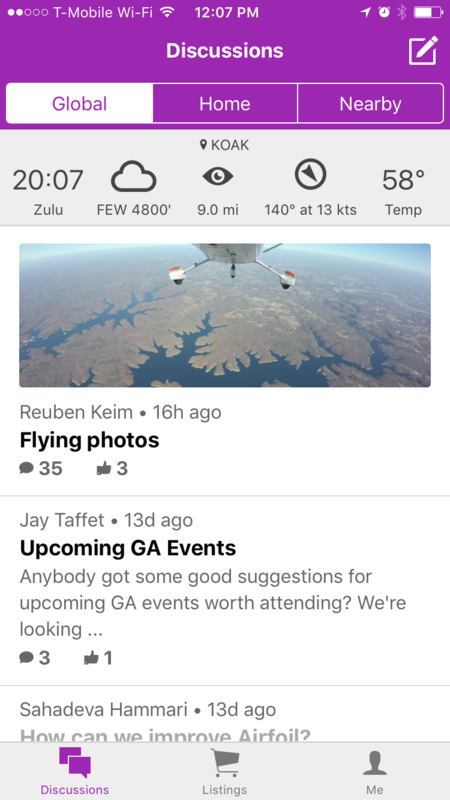 Our mobile apps help communities organize, help atheletes level up, and help pilots fly. We help organizations excel at social media through creative campaigns and strategies. Our team has created effective social media strategies for brands like Jameson Irish Whiskey and mm. A little bit of research goes a long way. We help organizations analyze competitive landscapes, understand new trends, and figure out how to enter a competitive market. The Supercharger team has completed research projects for The City of New York, Technicolor, and seed stage investment firms. A great product is nothing without a solid marketing strategy. We've helped launch mega-popular applications like mm and Squidoo, community projects like storytelling clubs, and innovative new products like the highly regarded New York Times Cooking app. Projects created by the Supercharger team have been featured around the world. Our team knows what it means to start, grow, and scale web-based products and marketing campaigns. Among us, we’ve launched and sold startups, raised venture capital funding, won accolades from around the world, and have built engaging products loved by millions. We've worked with Fortune 100 companies, startups, family businesses and everything in between. Larkin led content creation for high-impact marketing, commerce, and native advertising initiatives at DailyCandy. She has also been a photographer, writer, video director, brand ambassador, and associate creative director for select projects. Her consulting work includes projects for Hearst Digital Media, HuffPost Partner Studio, Birchbox, Well+Good NYC, and others. 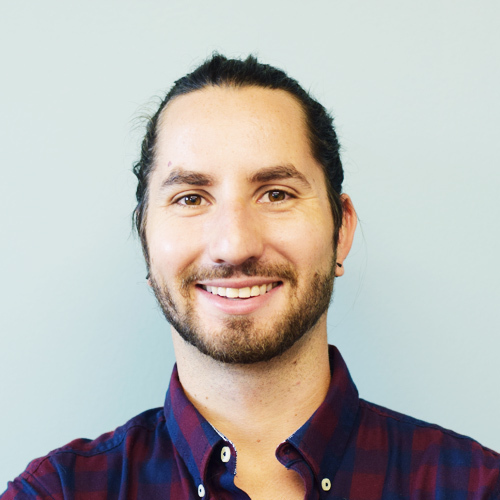 Tom has spent the last 10 years working in technology and marketing. 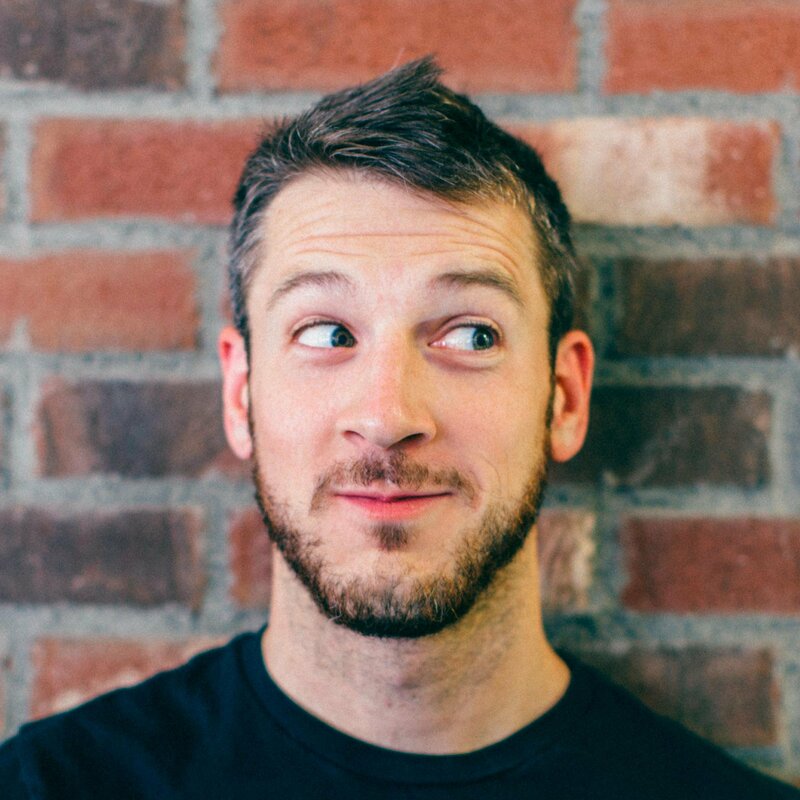 Most recently he worked at Google contributing to projects like Google Creative Lab and Google Cardboard. He has also worked on marketing and strategy for brands like Gucci, Amazon and The New York Times. He is also the co-founder of Brooklyn based creative collectives Fiercely Curious and Fiercely Made. Sahadeva is an award-winning designer and entrepreneur whose work has been featured in BusinessWeek, UK Guardian, The Sydney Morning Herald, Women's Health Magazine, TechCrunch and many others. He previously co-founded startups like Rumplo and CollabFinder that have been used by millions of people around the world. 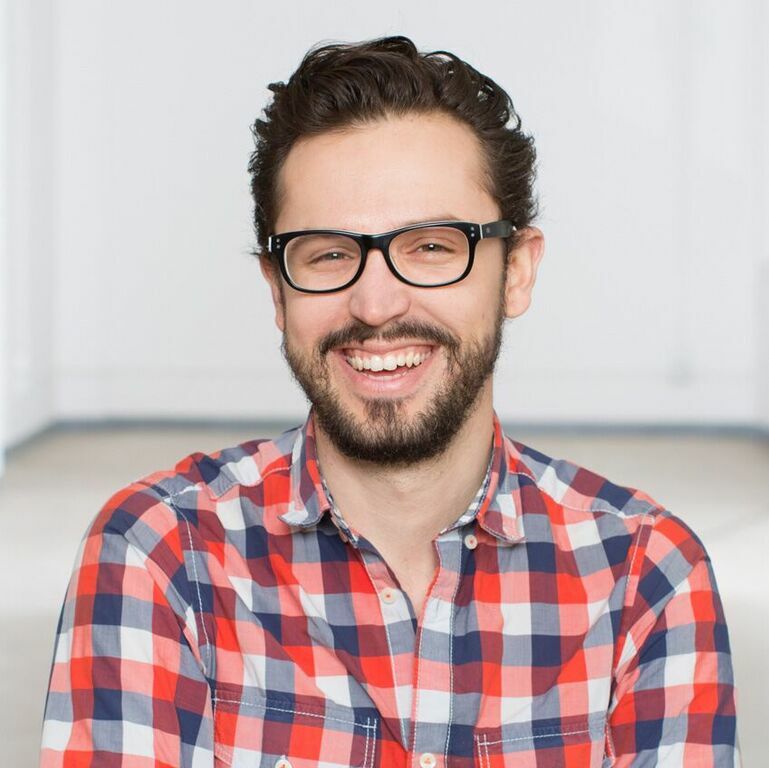 Gil has 15 years of experience developing web-based software, managing infrastructure, leading technical teams, and advising on technical strategy. 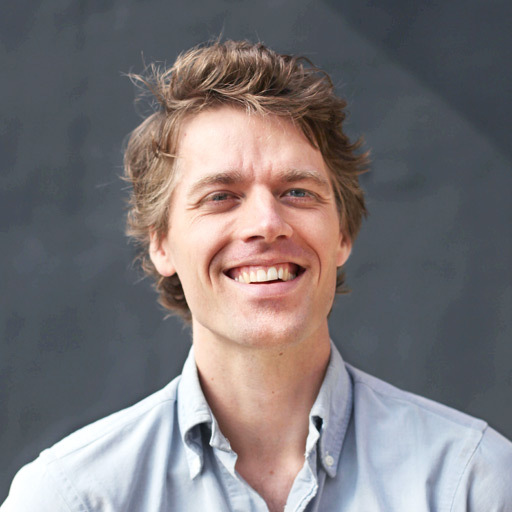 He co-founded Squidoo.com and helped engineer its rise to a peak at the 37th most popular site on the net. He is the technical co-founder of CollabFinder, has built a communications network for a fleet of tugboats, and has worked with organizations large and small to improve efficiency and drive revenue. Clara was responsible for pioneering grassroots outreach and social media strategy for films like "Beasts of the Southern Wild," "The World Before Her" and "Fruit Hunters." Now, she flexes her social media muscle with brands in food, wine and hospitality; and recently launched the recipe blog, makeastory.co. Clara is developing a wine festival for millennials and producing a film at the finalist stage of Sundance Writer's Lab. 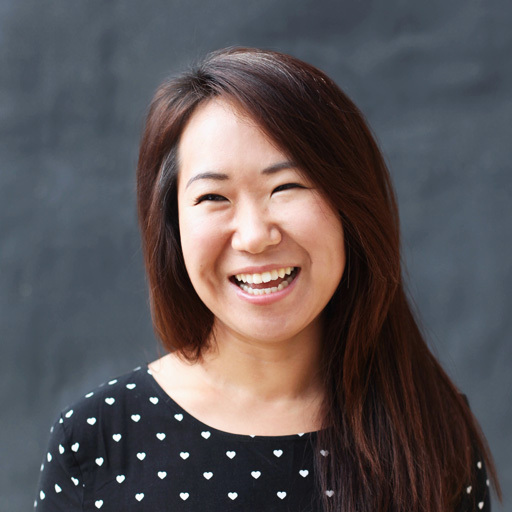 Annie has developed powerful content, copy, and content strategies for clients like USA Network, Diageo, Samsung, Under Armour and Universal Pictures. 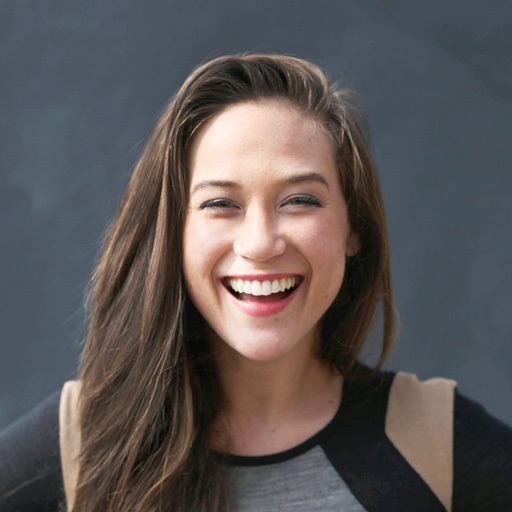 Originally trained as an analyst at 360i, she now incorporates brand strategy, copy, and content into throughful and engaging deliverables for clients of all sizes for Supercharger Studio. Sascha is a branding and user experience designer who has created simple, effective design for clients like The New York Times, Google Creative lab, AirBnB, NewsCorp and CUNY. 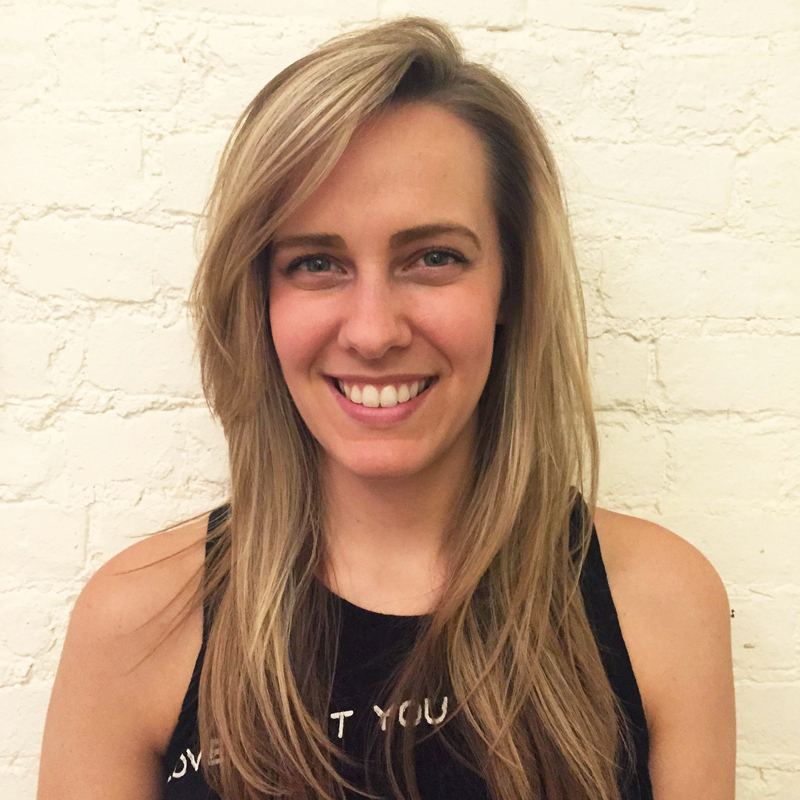 Chrysanthe led community growth at location-based startups Outside.in and mm, and is co-founder of the media company Brooklyn Based. 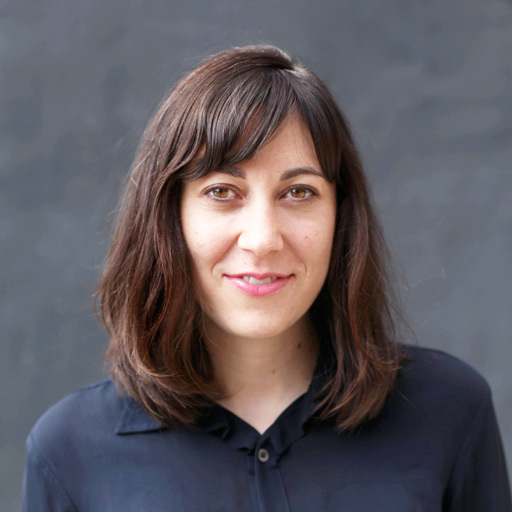 She is a founder of The Shed story salon and tech meetups North Brooklyn Breakfast Club and Digital Dumbo. She has consulted for startups and brands on content, community, and product strategy. Her clients include littleBits, Technicolor, Northside Media Company and Obvious Corporation's Lift. Put the most effective creative agency around to work for you.